Small clip with 3 bows, spiders, spotty and witchy! 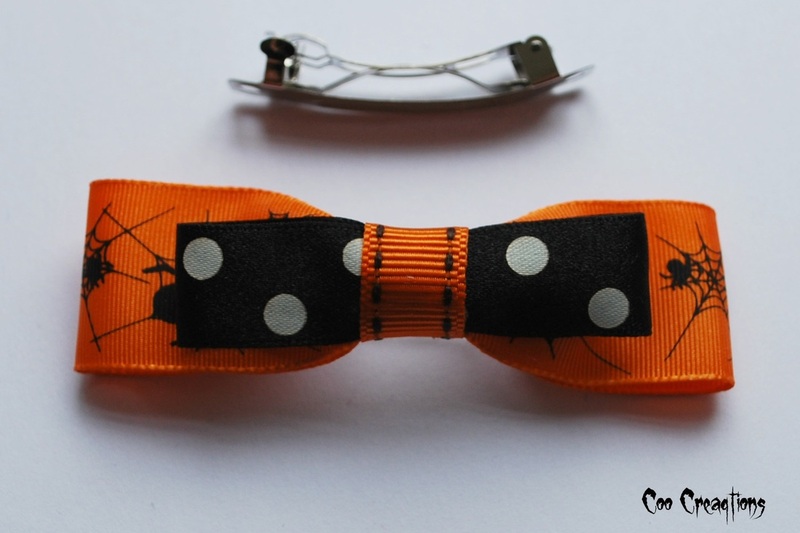 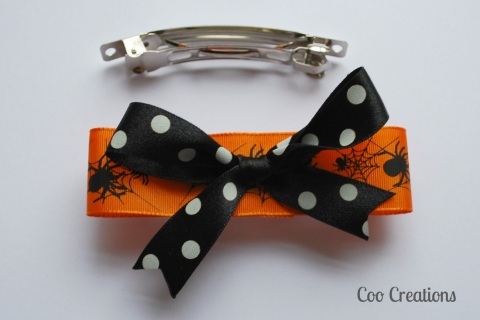 Small clip with 2 flat bows: Spiders and Dots. 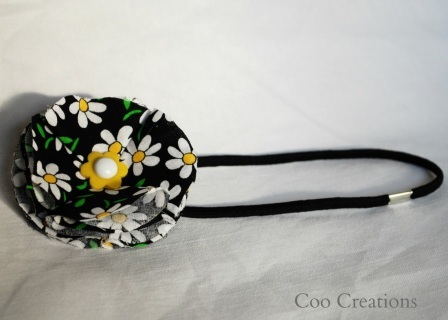 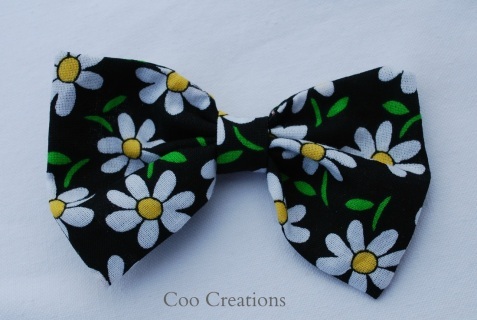 Daisy fabric flower with yello flower detail in centre on a black stretchy headband. 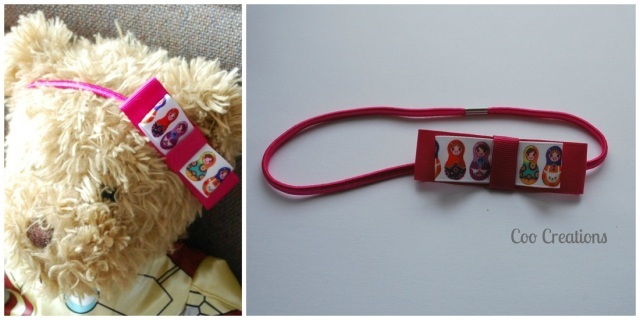 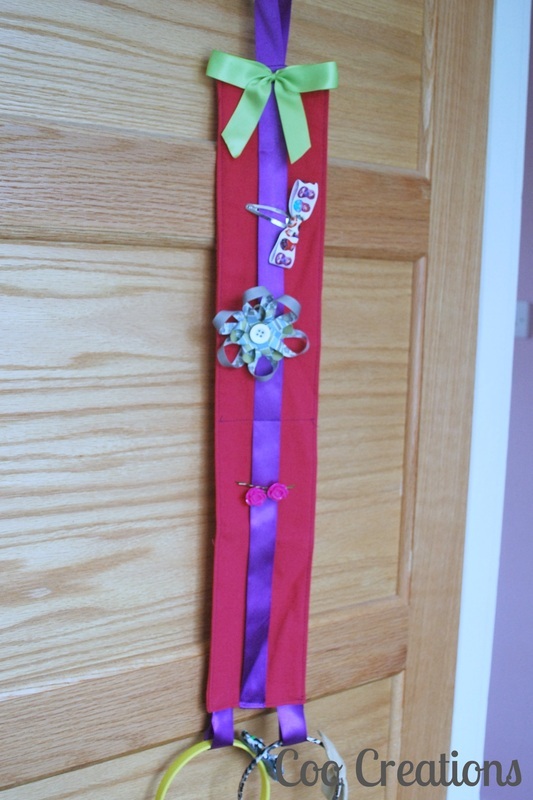 Double flat bow on pink stretchy headband. 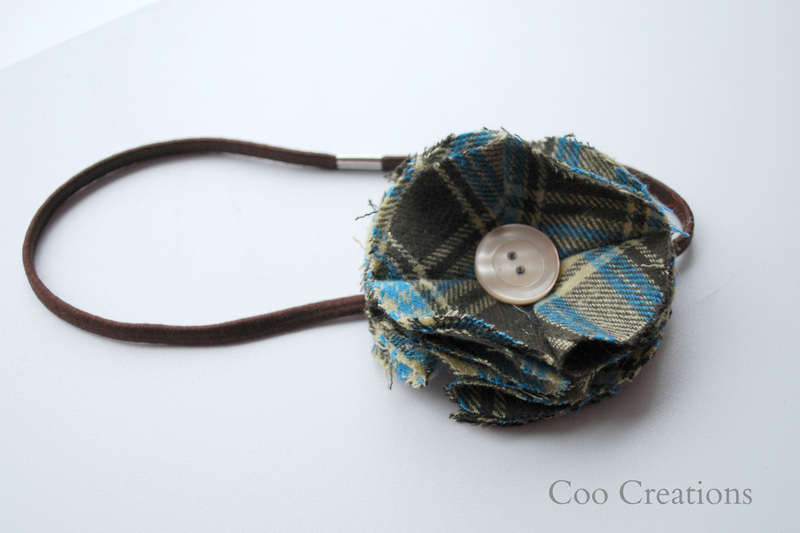 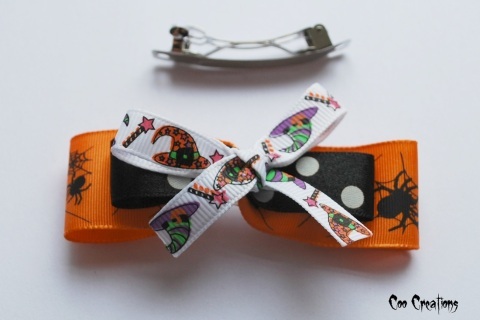 Large Hair Clip with large spider flat bow and traditional spotty bow on top. 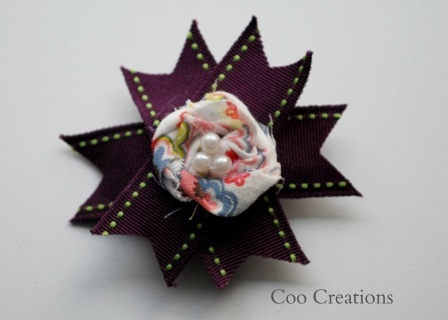 Small floral rosette on a burst of purple grosgrain ribbon.